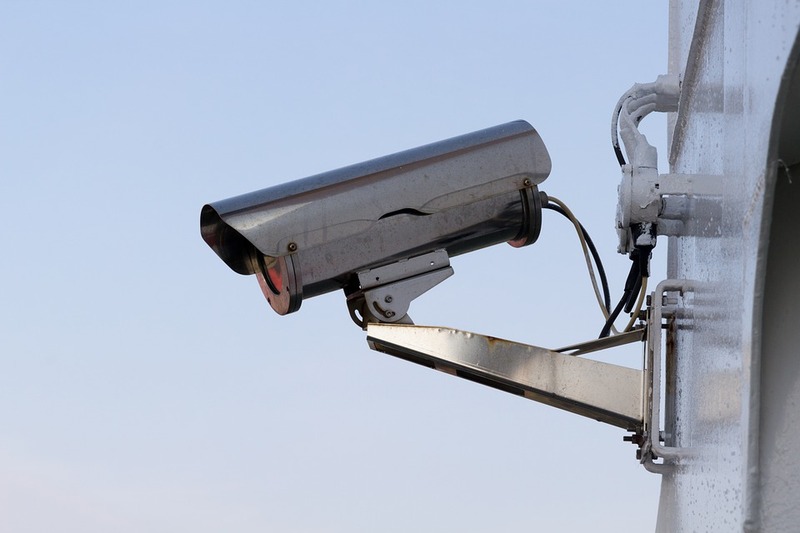 PHADE, a new technology developed by researchers at Purdue University, allows public surveillance cameras – such as the ones attached to traffic lights – to send personalized messages to civilian smartphones without knowing the address of that device. GCN also explains that PHADE “digitally associates people in the camera’s view with their smartphones by using the subjects’ behavioral address, or the identifiers extracted from their movements in the video… With PHADE, a video stream tracks the movements of people within range, then analyzes and encodes those movements as an ‘address.’ At the same time, an application on a subject’s smartphone is doing the same analysis using the phone’s sensors. When PHADE broadcasts a message it will be received only by the smartphone that has a matching ‘address.’” This bypasses the traditional requirement for an IP or media access control address to deliver messages, and protects individuals’ privacy. If you’re not convinced about the privacy aspect, PHADE allegedly ‘blurs’ the data it uses after delivering a message, preventing it from being used to ever identify the user of the smartphone. Do you think PHADE has more potential to be a tool for safety, or potentially unsettling behavior?